Contact - Nicola Metcalfe offers unique British prints and products, perfect gifts for any age! Have you seen a print you like but want to see your house on it? Or maybe, you need a christening present with a personal touch? We love creating customised art. For enquiries about these or any other questions, send us an email or phone us on 07594 341016. 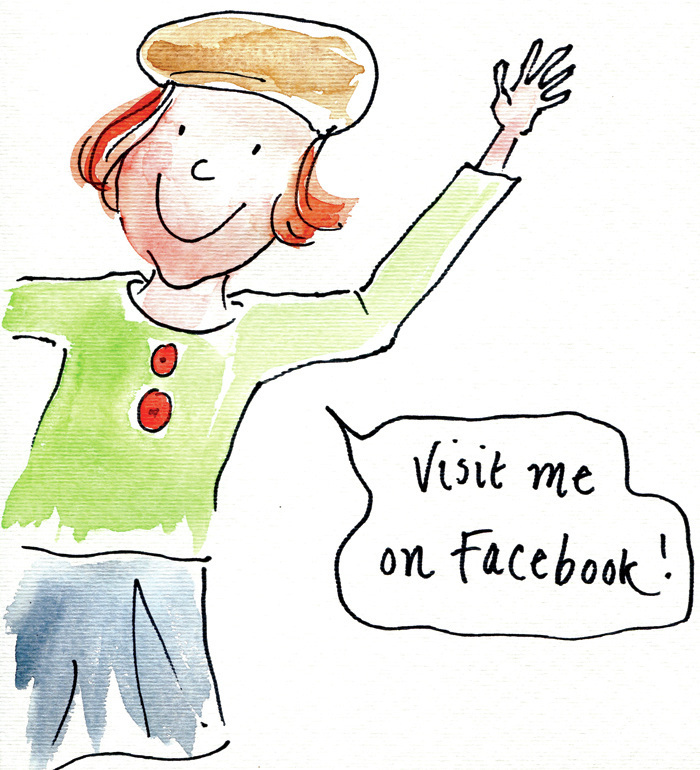 For monthly news, fun and frivolity, why not sign up to our mailing list. We promise not to be too irritating and if we are, you can unsubscribe!